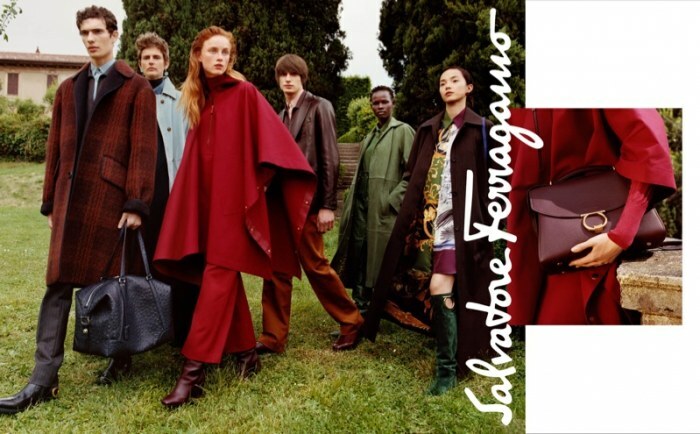 Italian fashion brand Salvatore Ferragamo heads to the countryside for its fall-winter 2018 campaign. 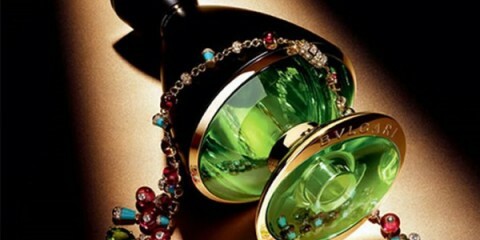 A diverse cast features Stella Tennant, Shanelle Nyasiase, Rianne Van Rompaey, Xiao Wen Ju, Piero Mendez and Edoardo Sebastianelli. Photographed by Harley Weir, the models pose in colorful ensembles including dramatic capes, patchwork dresses and long coats. “Together we’ve found a harmony that truly reflects the bold and positive change that’s afoot at Salvatore Ferragamo,” says creative director Paul Andrew about the new campaign.